“My life went from ordinary to extraordinary in the blink of an eye. I didn’t know where I was or how I got there. I didn’t know if I would ever see my home or the people that I loved, again. “Beaten, unwashed, and starving, I was alone, imprisoned, and enslaved. I didn’t want to die, but I was ready. At least, I thought I was. It plunges you directly into the story as Megan Wynters and Irys Godeleva struggle to keep themselves – and each other – alive. Get your copy of Love at First Plight at your favourite bookstore. Don’t see it here? 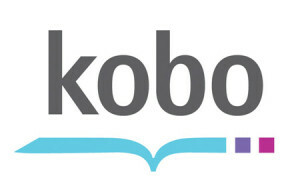 More will be added very soon! 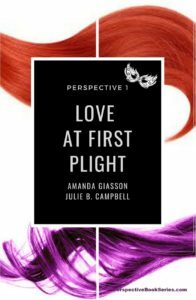 The Kindle ebook version of “Love at First Plight” is now available at all Amazon country websites. 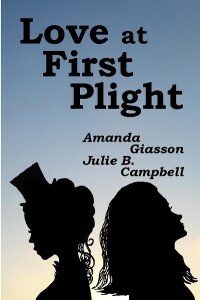 The paperback version of “Love at First Plight” is now available at all Amazon country websites.